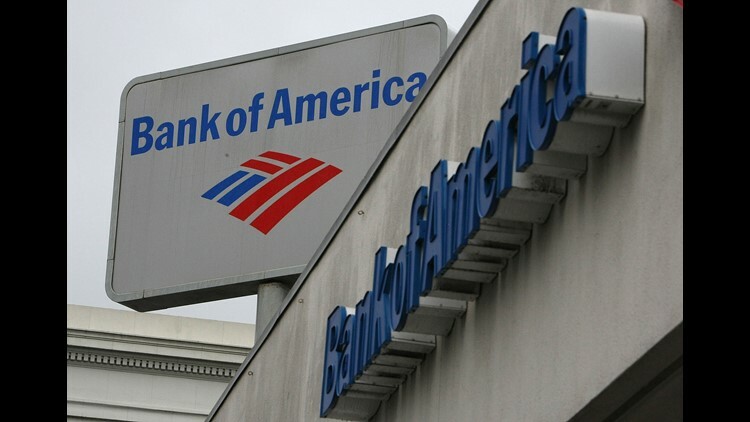 "Helping our veterans translate their skills and become entrepreneurs driving the U.S. economy is one of the ways Bank of America is thanking them for their service," Chief Executive Officer Brian Moynihan said in a statement. DENVER BUSINESS JOURNAL — The Colorado Enterprise Fund is one of five community development financial institutions in seven states that will be a part of the Bank of America’s new $20 million Veteran Entrepreneur Lending Program, according to a news release on Friday. The program will connect veteran business owners to capital to help them grow their businesses. “Helping our veterans translate their skills and become entrepreneurs driving the U.S. economy is one of the ways Bank of America is thanking them for their service,” Chief Executive Officer Brian Moynihan said in a statement. The loans will be administered through community development financial institutions, which are nonprofits that specialize in lending to small businesses.